From Freight 2025: "Creating the Future"
Tom McLeod is President of McLeod Software. New challenges are constantly thrust upon us, and through our decisions we create the future. 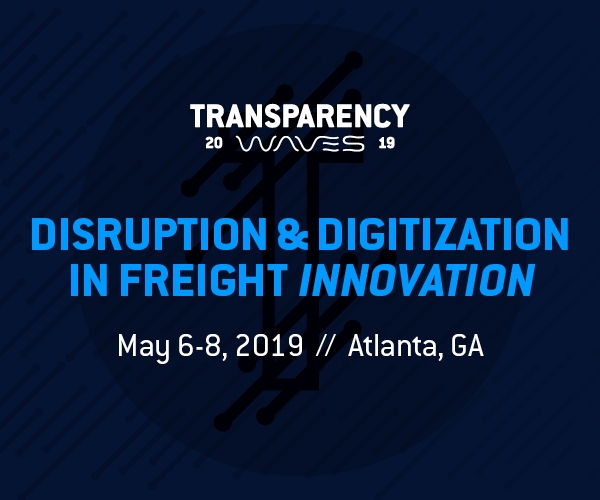 In the freight transportation industry, our future will be determined as we adjust and adapt to the changes that are coming. Here are some of the most important developments that will require us to make choices. It is well known that e-commerce is changing the way people acquire goods. More and more frequently, the trip to the store is replaced by ordering online and getting the parcel delivered to your door. 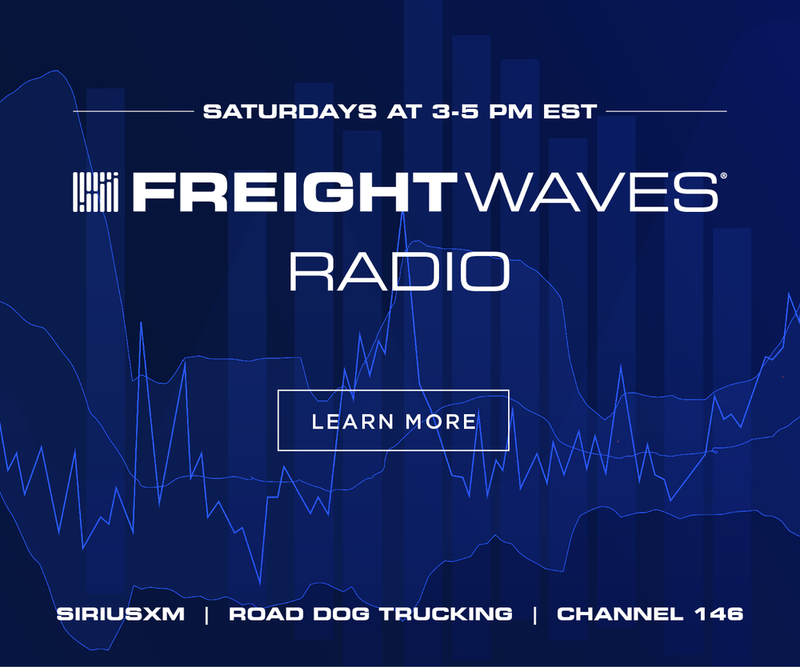 Most of the news about the retail world focuses on the effect on brick-and-mortar stores, such as Sears and Toys “R” Us, but for our industry, the challenge comes in the form of changing freight patterns. The final mile delivery business is exploding and will only expand further. Some carriers and logistics companies will want to find a way to provide that final-mile delivery as part of their services. At the same time, e-commerce is beginning to cause all sorts of freight patterns to shift. Electronic intermediation from Uber and other providers has totally disrupted the taxi business. 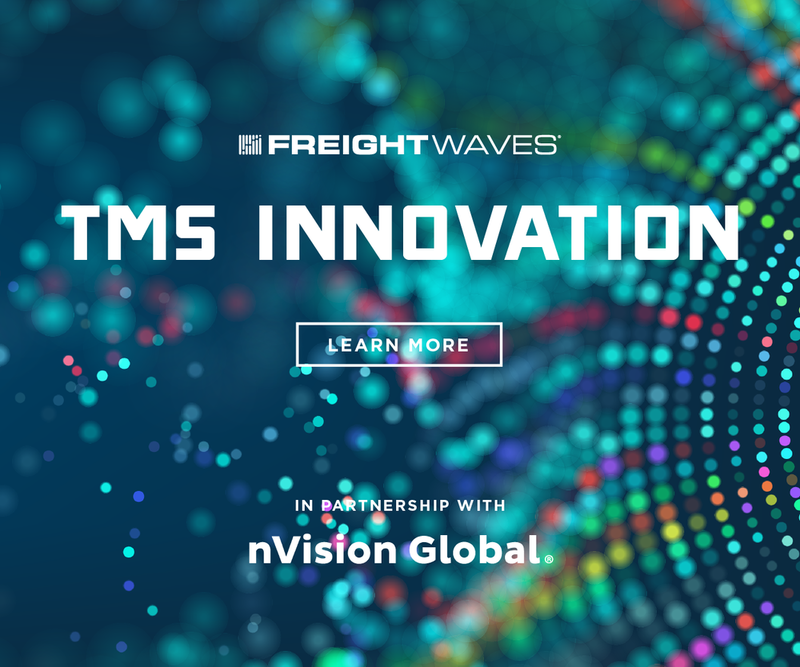 In our industry, new companies are seeking to automate the work of connecting shippers with carriers in new ways. The role of intermediaries in transportation has existed for decades, and there’s a reason that people are involved. 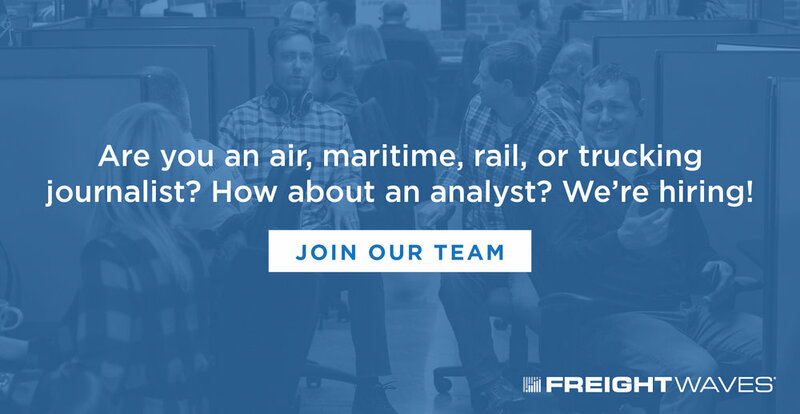 Shipping freight is much more complex that taxiing people around a city. People who are not experienced in the transportation market fail to comprehend the critical role that brokers and intermediaries play in dealing with these complexities. 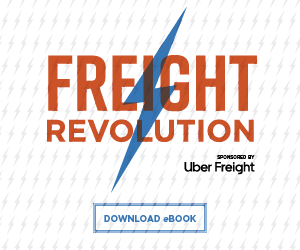 Even though Uber Freight is not going to upend the transportation industry as it did the taxi industry, this development is important, because it will force carriers and brokers to embrace the cutting-edge technology that is streamlining the work of handling freight assignments and providing visibility into freight status. Companies that fail to keep abreast of these advances in technology will lose out. Now that the ELD mandate is in place, we will begin to see an assortment of disruptions, particularly given the low adoption rate of the technology before the mandate took effect. 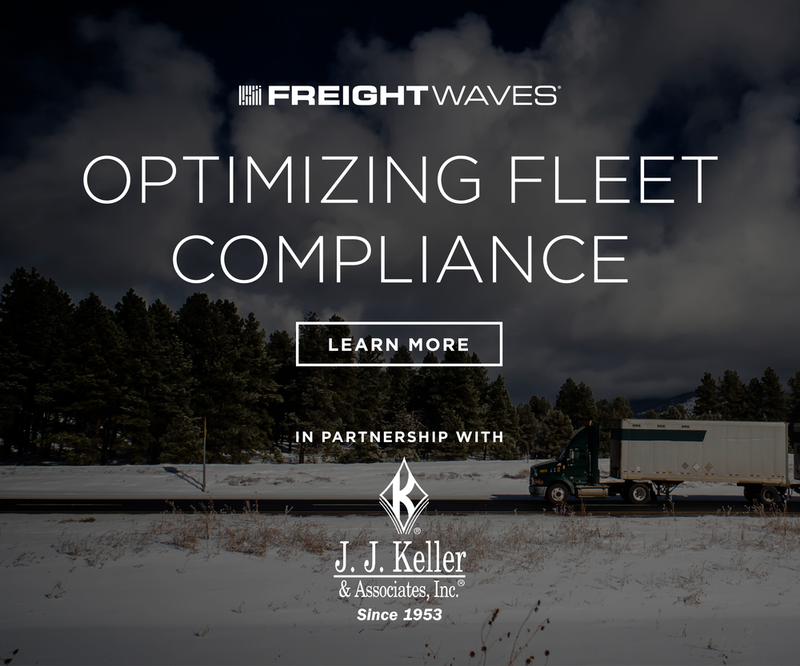 For one thing, it’s clear from the experiences of carriers who adopted electronic logging over the last few years that ELDs will have a negative impact on capacity. 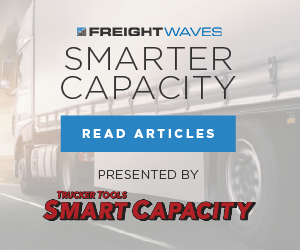 However, this productivity loss can be relatively short-lived for those carriers who work hard at adjusting their business practices to accommodate electronic logs. 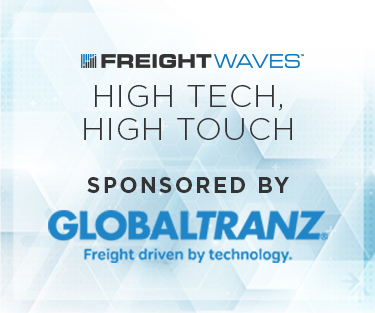 The impact of ELDs may be felt most severely by small carriers. 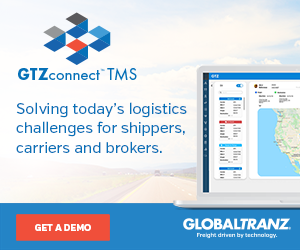 Some of them will just give up, some will seek to lease on with larger carriers that have already implemented workable ELD solutions, and some will discover that they have to change the freight they haul and the customers they serve in order to stay compliant with HOS rules and remain profitable. ELD technology will also increase the pressure and accountability to not coerce drivers into taking loads that would require them to violate their HOS. Dispatchers will need to take more care in assigning the right load to the right driver in terms of the hours each driver quite visibly has available. When a truck takes off with a load, several factors may create uncertainty about getting that load delivered on time, including traffic, weather, and parking. Advances in technology are making it easier to manage all three of these. Real-time access to relevant data on traffic and weather can enable predictive planning tools that make it possible to anticipate delays and work around them. Parking may sound like just another annoyance, but a study released by the American Transportation Research Institute in December of 2016 dramatically proved otherwise. A startlingly large percentage of truck drivers are stopping way in advance of their HOS limitations in order to be certain they find suitable parking for their ten-hour breaks. They are concerned that if they can’t find parking when they need it, they’ll be forced to violate their HOS rules as they continue driving in an effort to find satisfactory parking. Capacity is taking a hit when drivers stop driving far in advance of their HOS limit, but planning tools that help the home office driver managers assist their drivers in finding, or even reserving suitable parking have the potential to reduce this waste. Advances in analytics means that Big Data is finally becoming Big Knowledge. Applied data science is helping businesses make better decisions by providing the right insight to the right people at the right time. Data is analyzed to look at what has happened in the past to understand why it happened. This sets the stage for predictive analytics, which helps determine what will happen in the future. The final step is prescriptive analytics, which provides the clues for taking steps to actively control what happens. Applied data science will help people throughout the organization make better decisions. 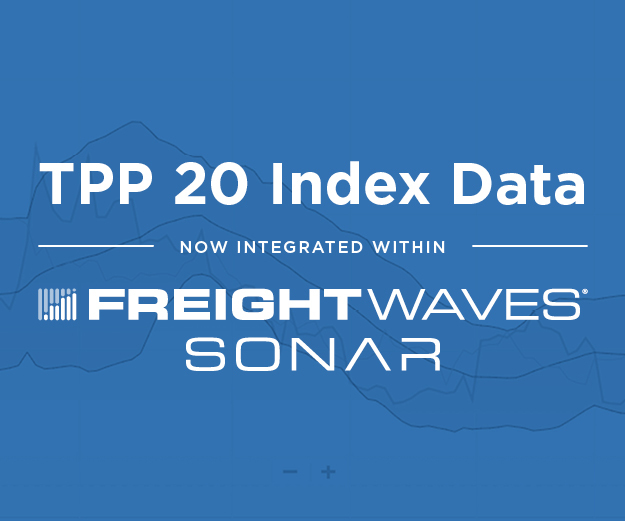 For example, today analysis based on data from previous loads, current market rates, future tractor density, and other sorts of data, makes it possible to determine which loads will be the most profitable within the overall freight network for the company. There are many more use cases that will come about for our industry as more companies learn how to apply data science in creative ways. The scope of connectivity between the home office and the truck will expand profoundly. It’s time to recognize that the tractor has become an electronic device in itself. 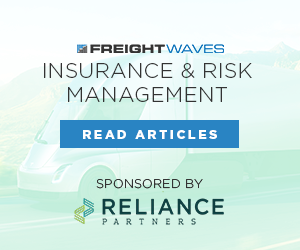 Mobile communications exist today to allow home office personnel to communicate with the driver and gather data from the truck, and these capabilities are significant, but changes are coming. As tractor and trailer technology advances, there will be an explosion in the volume of data generated and the degree of integration between the home office and the truck. Even though autonomous big rigs will not be routine by the end of 2018, much of the technology that enables driverless vehicles is already being used on trucks for safety purposes. We need to think ahead in terms of the ways we connect with these vehicles. The changes in technology will happen in steps, as the tractor manufacturers and TMS providers expand the breadth of capabilities resulting from the smarter “connected” tractor. Blockchain technology has captured the attention of everyone in the business world during 2017, and it’s now clear that blockchains are on track to become an integral part of supply chains in 2018. This means that all transportation providers—carriers, brokers, and logistics providers—will need to have the capability of interfacing with shipper blockchains. The most pressing challenge for the transportation industry is blockchain standardization. To promote this goal, McLeod Software co-founded the Blockchain in Transportation Alliance BiTA. BiTA is working to bring all interested parties to the table to reach a consensus on blockchain standards. A good example of the price that is paid when standards are not fully realized is the EDI 204, 214, and 210 transactions for tendering loads. While there is a set of broad standards for these transactions, in practice every shipper and supply chain has a different version that is tweaked to suit their specific preferences. The result is that carriers and brokers must spend unnecessary time and energy making adjustments to accommodate customized versions of the “standard” EDI transactions that are far from being “standardized.” Life will be easier and all businesses connected with supply chains will be more productive, if we can achieve industry consensus for blockchain standards and avoid the trap of proprietary blockchains.